The new constitution would have defined marriage as gender neutral. After drafting a new version of their constitution that called marriage the union between “two people… with absolutely equal rights and obligations,” Cuba has caved to pressure and removed the non-discriminatory language from the draft. The first draft of the new constitution, referred to as the Magna Carta, was put forth in July. 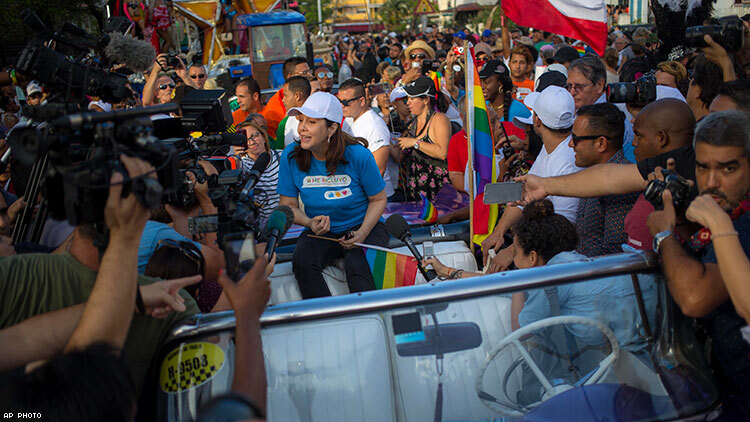 The definition of marriage as gender neutral had been part of a project pushed forward by Mariela Castro, a high-profile LGBTQ activist and lawmaker, as well as the daughter of Communist Party head and former president Raul Castro. Cuba’s evangelical churches protested the idea of gay marriage being protected by the new constitution, and apparently much of Cuba’s population agreed. State media said there were 192,408 comments on this portion of the draft, Article 68, and most were in favor of it being removed. Rather than return to the “one man, one woman” language, however, this constitution will simply stay silent about marriage. The compromise will allow for the possibility of the legalization of gay marriage in the future. This Magna Carta will be put in front of the people of Cuba for final approval in early 2019.